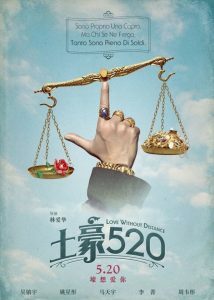 The romantic comedy “Tuhao 520” or “Love Without Distance” is the newest film title that centers on the lives of China’s billionaires. 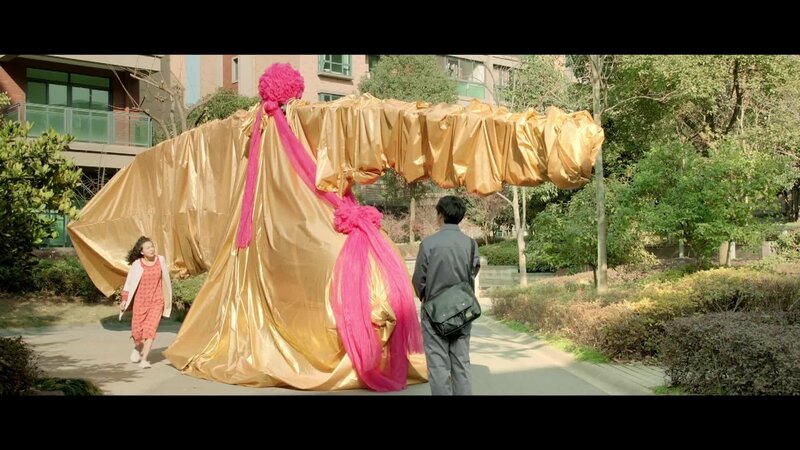 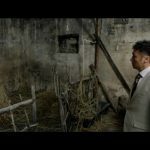 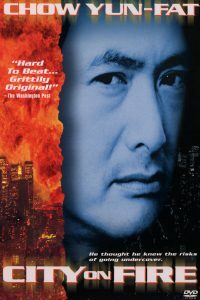 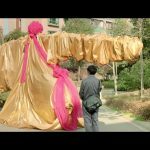 The film attempts to dissect before the audience via creatively crafted scenes the meaning of "tuhao," which is a famous Chinese expression describing rich people who lack some grace and elegance. 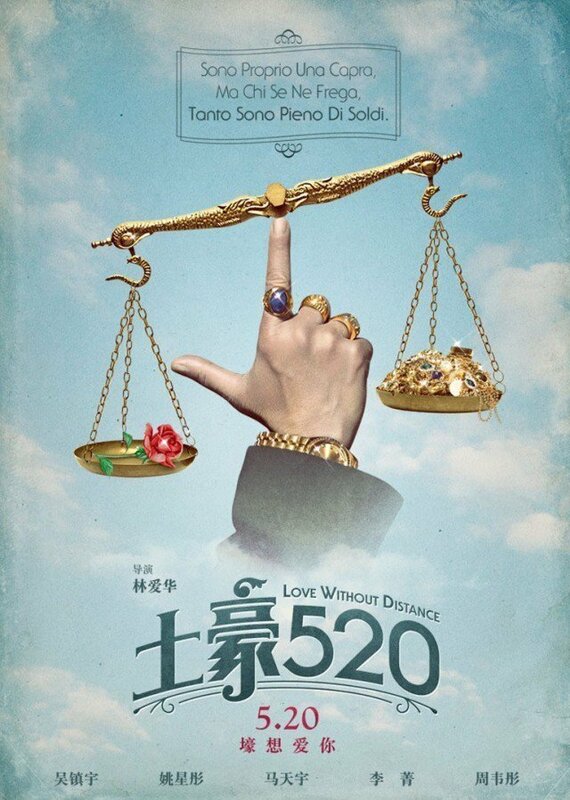 Love Without Distance (Chinese: 土豪520) is a 2015 Chinese romantic comedy film directed by Aubrey Lam. 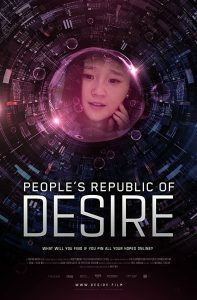 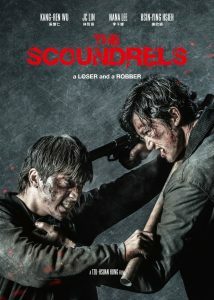 It was released in China on May 21, 2015.